Earn up to 0,00 US$ with Kinguin Mafia! Zistite viac! Upozorni ma na nové ponuky v tejto kategórii. 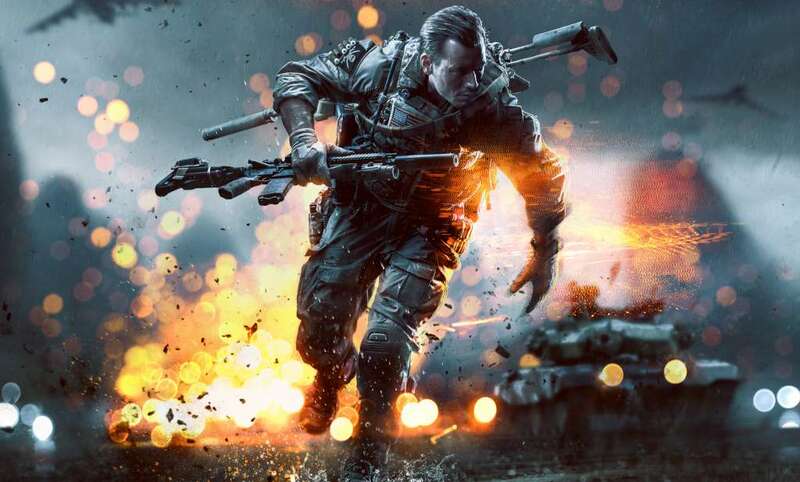 Take action and rise above the chaos in Battlefield 4. 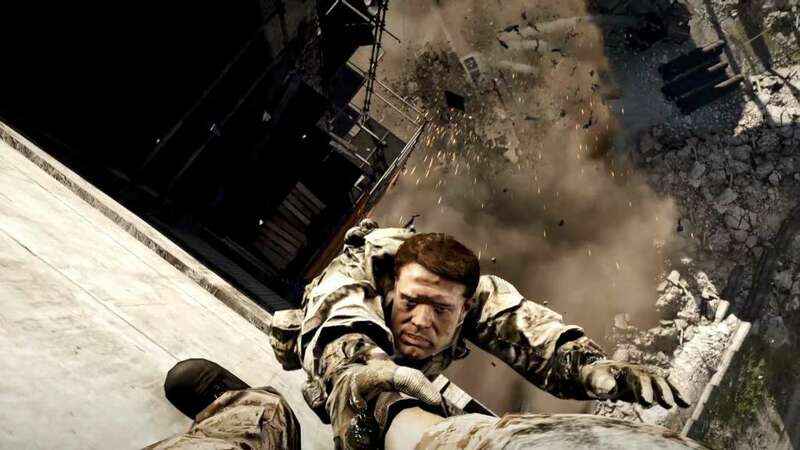 This FPS from Electronic Arts is part of a genre-defining series that fans love and critics praise. In BF4 you can experience a new level of reality. Good soldiers are needed on the frontlines to lead the way. Immerse yourself in an epic single player story that puts you in the heat of the battle. The intense graphics and completely destructible environment make this Battlefield feel incredible. Master your weapons and take the fight online with great multiplayer capability. Buy it and see for yourself. 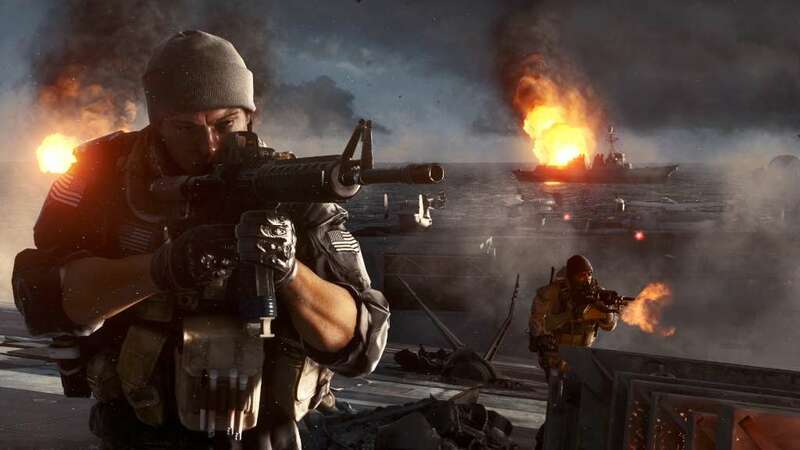 Control the battle - You decide how things happen in Battlefield 4. This game is designed to be totally interactive, allowing you more choices than in any previous Battlefield game. Explosives, bullets, and collisions have a serious impact on the environment. You can take down a building, or unleash a flood on your enemies. Even the car alarms work! When you play Battlefield 4 you're not just seeing destruction, you're experiencing it first-hand. Get creative with your strategy and experience a new way of gaming. You've played shooters before, but this game is about strategy and tactics more than just holding down the trigger. Are you smart enough to survive the war of tomorrow? 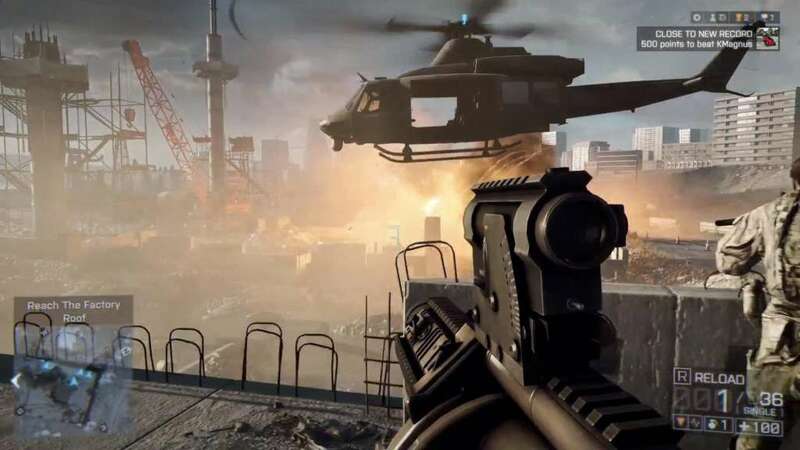 Fight for the future - Battlefield 4 offers an exciting single player campaign which takes place in the not-so-distant future. The world powers are at eachother's throats and your elite squad, the Tombstone, must work to restore balance. Make use of high-tech explosives, guns, and surveillance gear to stay one step ahead of your enemies. There are four main classes with multiple specializations to choose from. Are you a support focused player? A friendly medic? Or a deadly sniper? If you like to blow things up, try the Engineer's toolkit. The future of war is waiting for you. Find your place in Battlefield. Battle anywhere - Take the fight to the skies or to the seas. 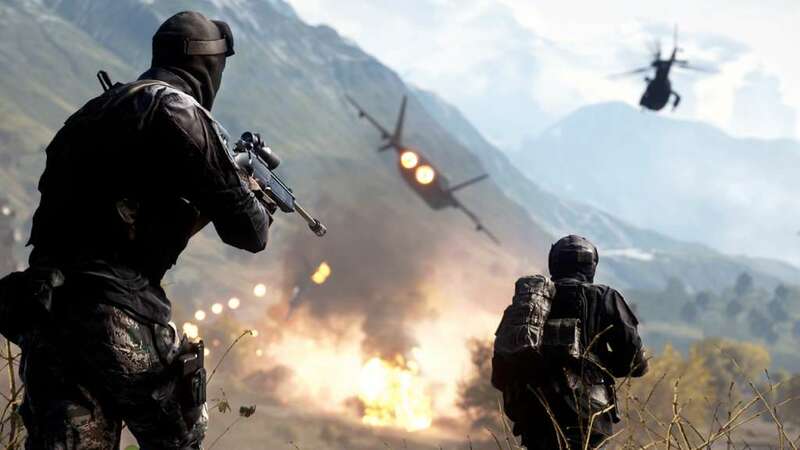 Battlefield 4 offers you the opportunity to engage in naval combat, pilot planes, and drive tanks. Vehicles are an awesome feature of both the campaign and online gameplay. Get behind the wheel of every combat vehicle you can imagine. Different scenarios come with unique challenges, and special ways to blow stuff up! Play through the campaign on your own and then take your skills online. Multiplayer in BF4 is strategic and intense. There are tons of other players online that you can learn from and get to know. Don't worry about getting bored because there are tons of expansion packs to pick up. 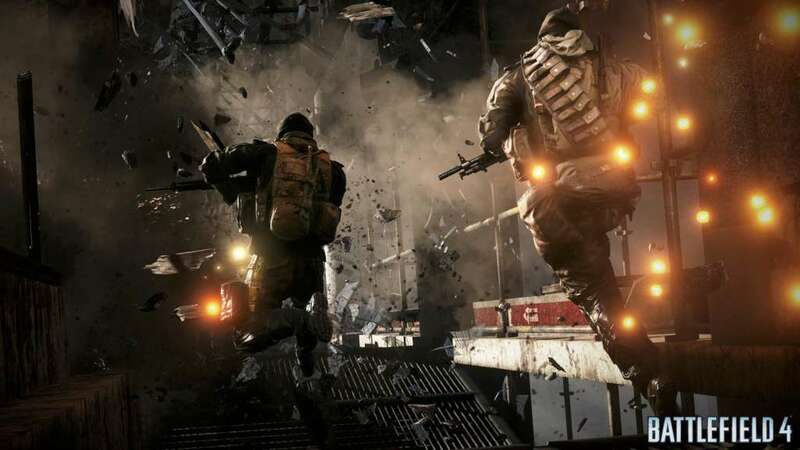 Once you get into Battlefield 4, you'll keep coming back for more. Buy it today and add a game to your library that you won't ever forget.